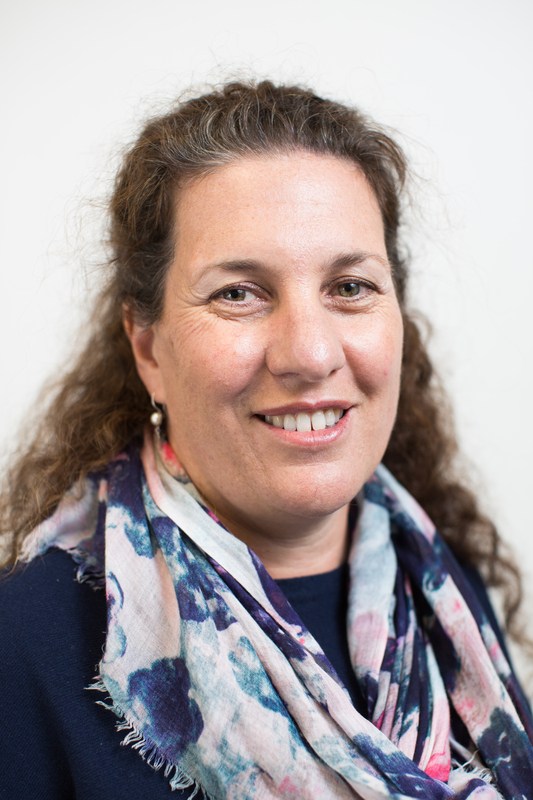 Kylie commenced as Deputy Secretary, Energy, Environment and Climate Change in the Department of Environment, Land, Water and Planning (DELWP) on 18 April 2018. Previously she was the Executive Director, Energy, Resources and Environment in Department of Premier and Cabinet. Kylie has a Bachelor of Science (Forestry) from the Australian National University, a University of New England Master of Science (Environmental Management) and is a graduate of the Advanced Management Program from Harvard Business School. Roles also held previously by Kylie include Director and Executive Director roles in DELWP, senior roles at the Department of Primary Industries, Department of State Development, Business and Innovation, Department of Economic Development, Jobs, Transport and Resources and interim CEO at the Latrobe Valley Authority.